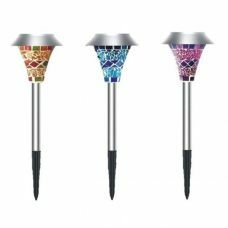 Special Features Compact size; Submersible Water Pump; Durable, long Lifespan; Variety of shapes of nozzles for water spray. 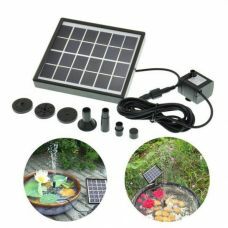 This Product is Outdoor 7V 1.2W Solar Garden Fountain with submersible water pump powered by direct sunlight and do not require any electric wires or additional sources of energy. 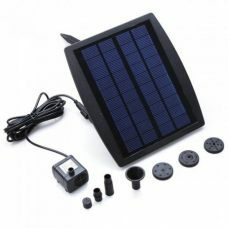 It has energy-efficient 1.2W Solar Panel with high conversion rate. This decorative fountain will bring nature spirit to your pond or garden. 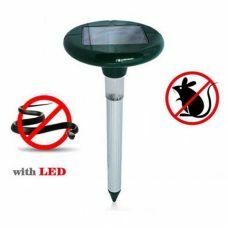 The solar Fountain is suitable and friendly for bird baths, small ponds, fish tanks, garden decoration, etc. Because of a compact size, it will fit even small ponds. 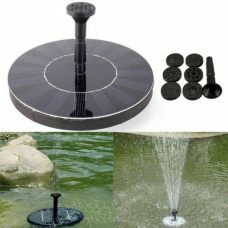 Submersible Fountain contains water pump that provides stable and efficient performance. There is variety of different shapes of nozzles can be connected to be water pump to get diverse water spray. It is simple to install, operate and maintain. - Compact size suitable even for a small pond. - A variety of different shapes of nozzles for water spray. 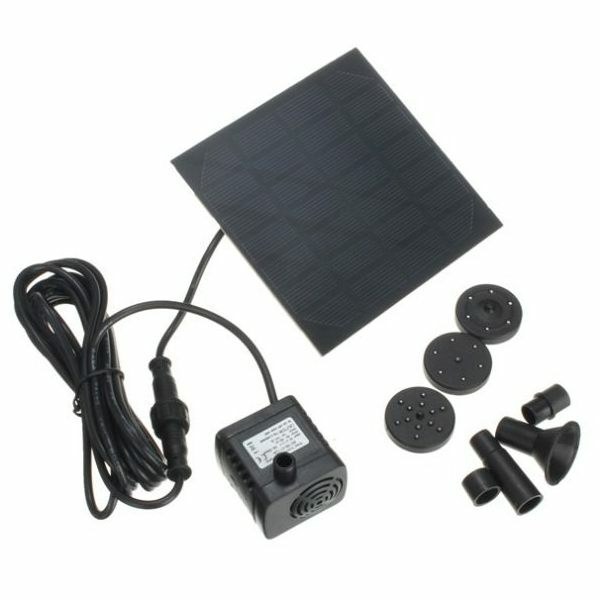 - Easy to assemble and operate. 1. 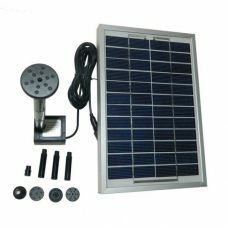 The Water Pump is driven directly by the sunlight and might affect by weather, seasons, climate, etc. 2. Avoid using the Pump without water. 3. The Pump may require regular cleaning. 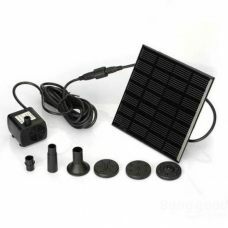 The solar pump I bought about 6 month ago works without any problems in our pond. However, a nice string of water is only visible at the full sun. Depending on your water quality (algae) you have sometimes clean the nozzle. DIY-Upgrade: I have attached a piece of mosquito net / fly screen with thumbtacks on the bottom to prevent the clogging of the pump. Furthermore, I have attached a small anchor (fishing line + stone), to avoid that the pump swim across the whole pond. Good product for the price!